The popularity of electric wheelchair as a mobility option is increasing rapidly. Especially among the people who are disabled and the elderly. It is important to choose a right wheelchair which provides the user comfort and easy mobility. Proper guidance should be taken from the therapist and one must understand the kind of lifestyle they have, before buying a power wheelchair. A power wheelchair is a tool that helps to influence the life and health of the user. It is important to understand the importance of your wheelchair since it gives a social Independence to the user. It is also important to consider all the necessary requirements that you may need if you are choosing your first power wheelchair. the electric mobility scooters provides you the independence that required you to roam outside on roads/streets. While selecting your electric wheelchair it is important to determine which drive configuration will work the best for you. A power wheelchair is certainly different from a manual wheelchair and therefore, it is critically important to understand the significant impact of the wheelchairs performance. There are three configurations in the market from which people can choose their wheelchair. The user can choose between rear-wheel drive, mid-wheel drive or a front wheel drive wheelchair. Each of these has particular pros and cons while driving. One must purchase a power wheelchair which allows the client to understand and adapt to the best-suited configuration drive. 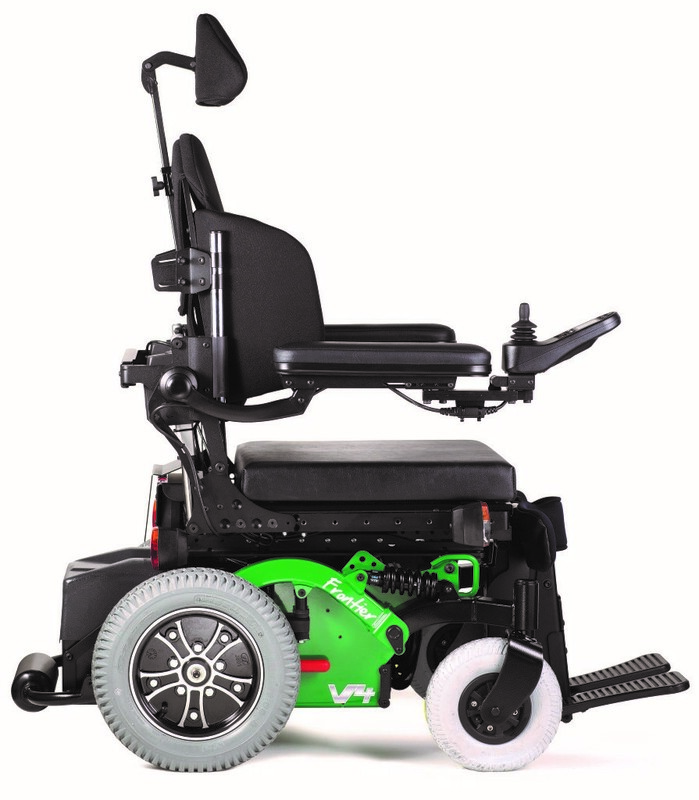 Under Mid-wheel drive electric wheelchairs, the drive wheels are perfectly positioned exactly in the Centre of the base of the wheelchair. This means that the distance from the footplate to the drive tire and the distance from the drive tire to the middle of the rear casters are exactly even. These Mid drive wheel drive wheelchairs are highly maneuverable and also gives the user of best all-round performance. It is considered to be one of the best wheelchair configurations among the three types. The electric wheelchair creates the smallest turning radius and allows extreme maneuverability. The ability of this wheelchair is to turn in limited access is useful for the movie in narrow places or passing through doorways. 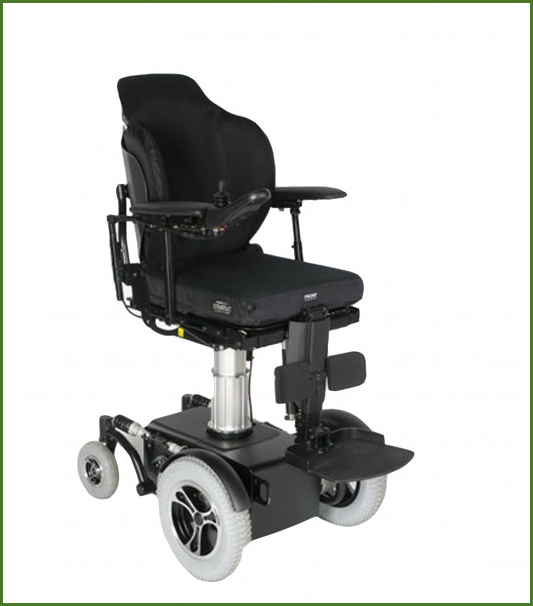 This type of electric wheelchair is the most popular choice of wheel location as the wheels are located below the seat in a line with the body axis which helps to maintain the stability of the wheelchair. 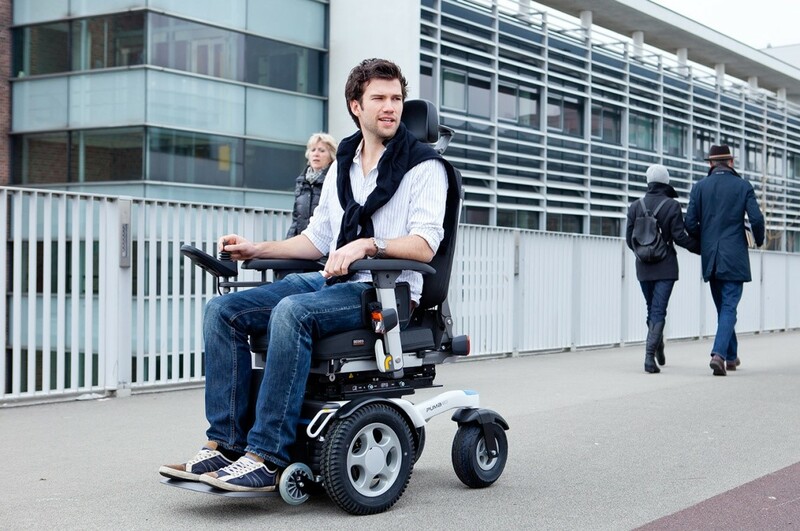 Mid-wheel drive electric wheelchair offers the best flexibility. 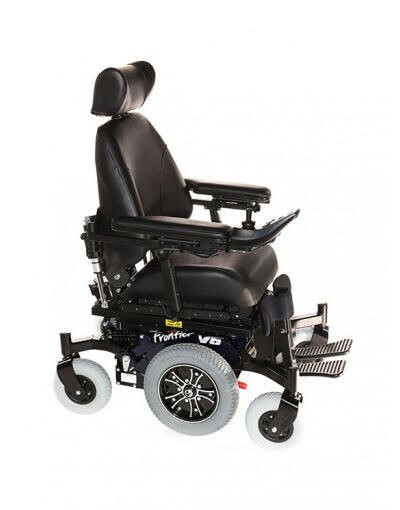 These electric wheelchairs also offer excellent outdoor drive performance as the equipped with suspensions. Rear wheel drive electric wheelchair historically mean the type of wheelchair that was available in the market initially. Manufacturers were largely dependent on superseded rear wheel drive electric wheelchairs. These electric wheelchairs are popular among users who are spending a large portion of their time outside on rough terrain. In this type of electric wheelchair, the wheels are positioned at the rear. Such type of wheelchair has a larger turning radius compared to mid-wheel drive wheelchair. It also has a more basic suspension system than any other type of wheelchair. Rear wheel drive wheelchair is a highly popular choice among pediatric patients. These wheelchairs provide excellent stability and comfort to the children. It is considered to be the most convenient and safe option for buying a wheelchair. 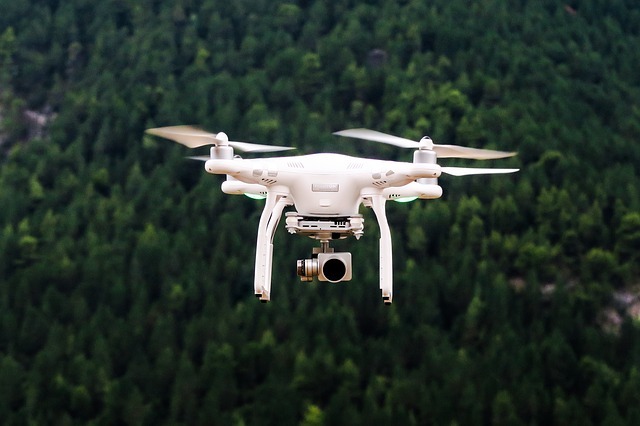 When you consider a manual wheelchair configuration you must notice that the wheelchair must achieve a balance between the stability and maneuverability. Keeping aside the users postural and management goals, these wheelchairs are ought to be configured to optimize the stability for each day function. This manual wheelchair should ensure client security and safety. The maneuverability of the manual wheelchair can be tainted by modification of the rear and front wheel position. 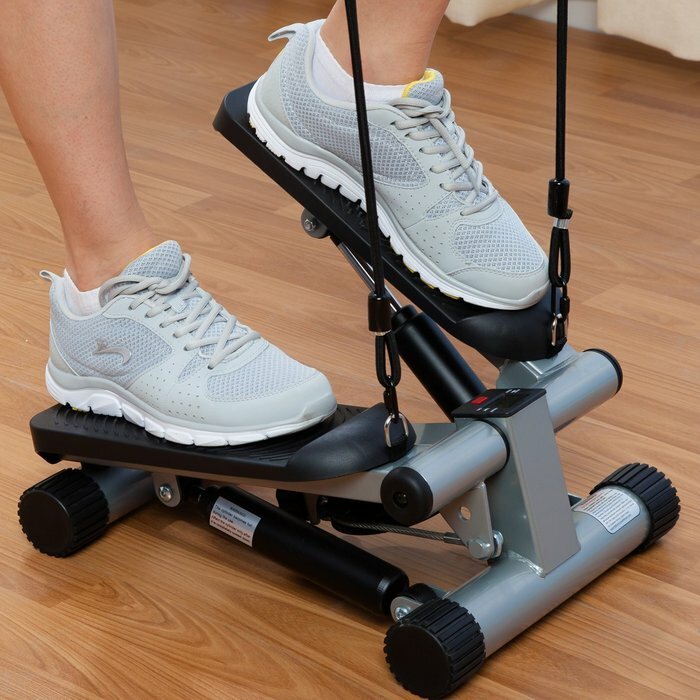 This will help to balance out the mass of the manual wheelchair and client. A basic manual wheelchair is moved by you sitting on the chair and someone else helping you to turn the large rear wheels from behind or you physically turn the wheels with your hands. These manual wheelchairs are often lightweight and easy to maneuver. You would discover that propelling yourself with a manual wheelchair is much easier and helps to maintain your strength. Manual wheelchair works majorly on your muscle strength for the mobility unless you have someone to move you around. 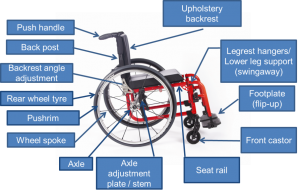 One must note that by configuring the rear axle of the manual wheelchair rewards to make the wheelchair increasingly stable and reduces the long-term risk of injury to the upper limbs of the user. the manual wheelchairs are lightest wheelchairs available in the market. Change in the rear seat to floor height. Change in horizontal position of the axle. 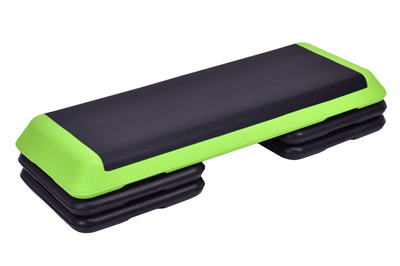 Change in posture and cushion. Change in rear wheel size.